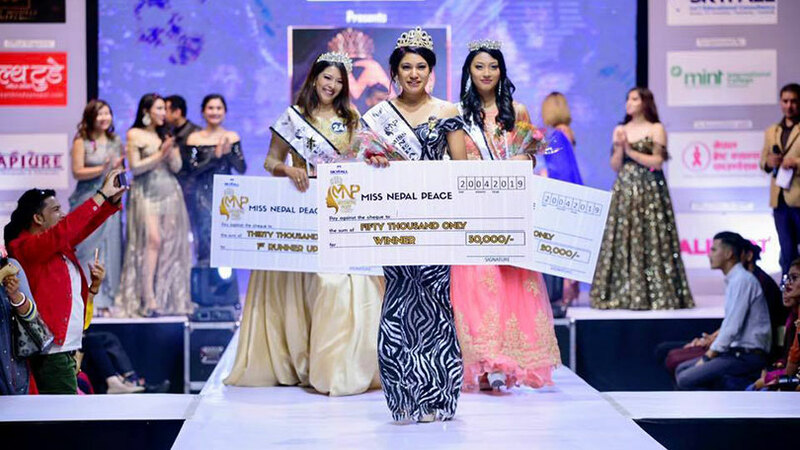 Manisha Dangol Shrestha a mother of two children who loves addressed as a philanthropist is right now competing at the global pageant dedicated to the married woman titled Mrs. Universe 2018. 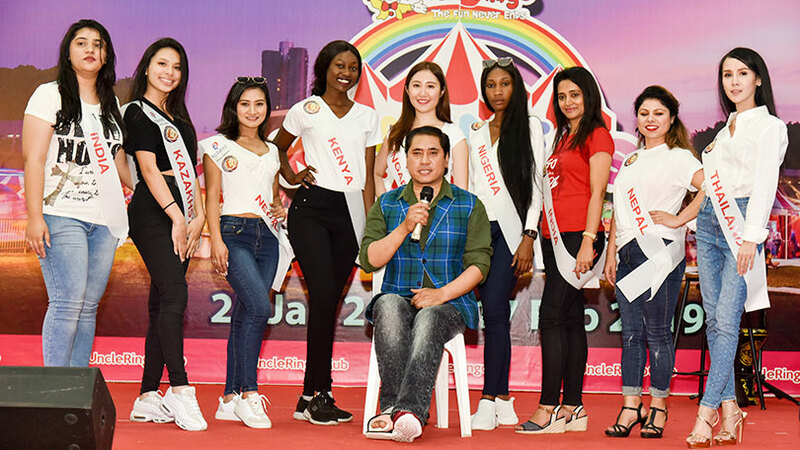 The pageant is being held in Cebu, Philippines and Manisha is competing with more than eighty global participants for one of the prestigious awards for married woman, Mrs. Universe 2018. 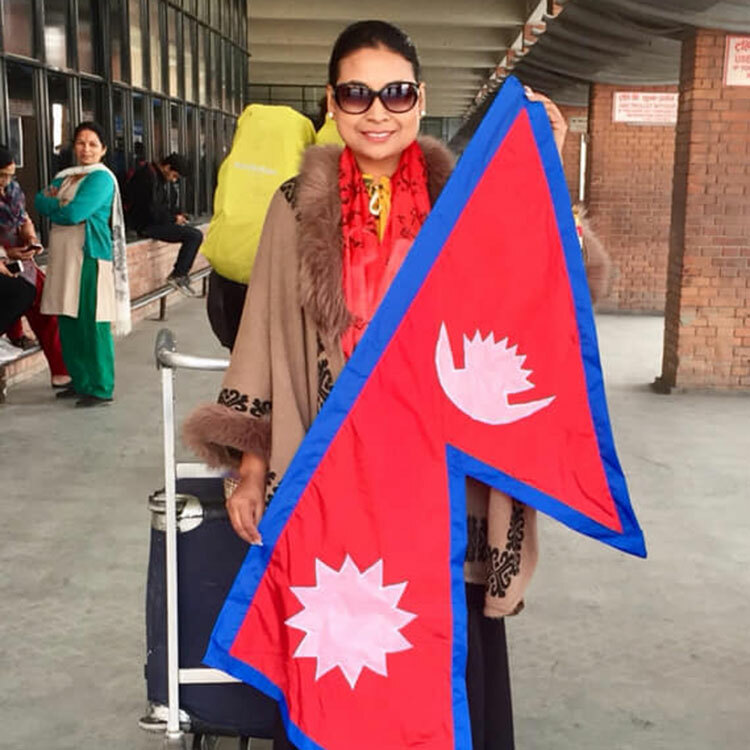 Been involved in many activities for betterment of individual or community since more than a decade, Manisha is been residing at London and she owns a brand called London Fashion House aimed to promote Nepal made products and create the market for Nepalese skills and creativity in the international scene. 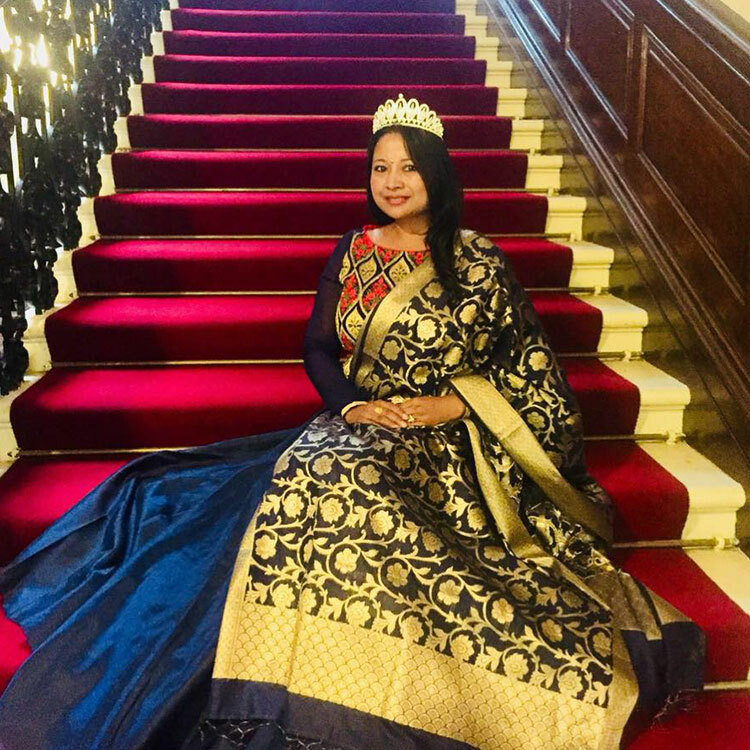 A successful Business Woman Manisha is also the Founder President for Nepalese Youth Club UK, Vice President for Pasa Pucha Guthi UK. 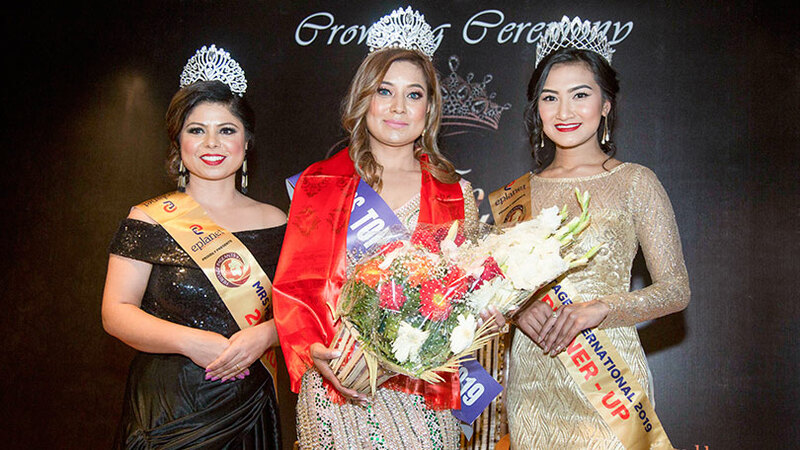 Also, the Founder and Chairman for Mrs Nepal UK, Miss Little Nepal UK, and Miss Teen Nepal UK. 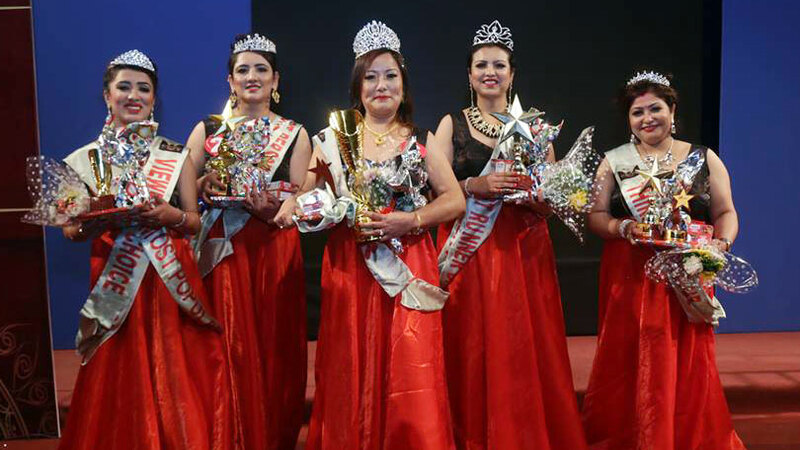 She has also successfully launched the first ever International Magazine for Nepalese Women named Today’s Woman aiming to empower and connect women around the globe. 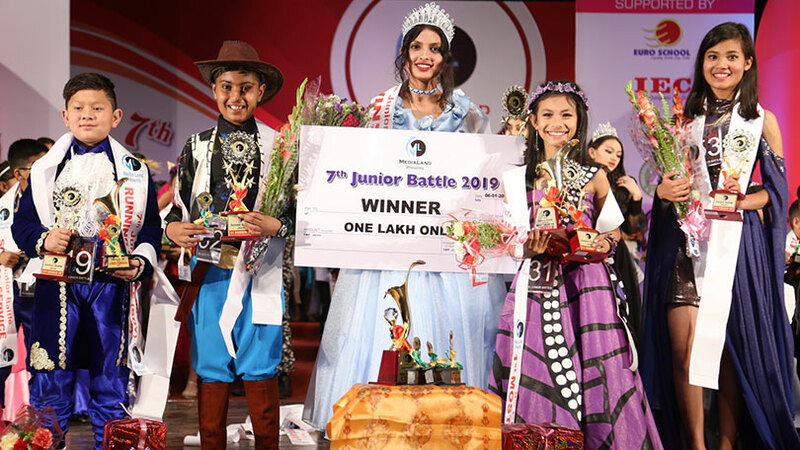 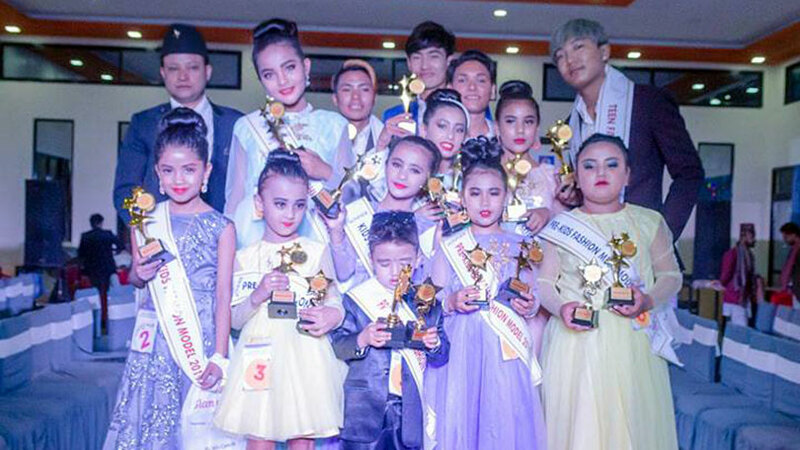 Regarding her participation at International pageant, Manisha went through the training sessions from Choreographer Mr. Rojin Shakya. 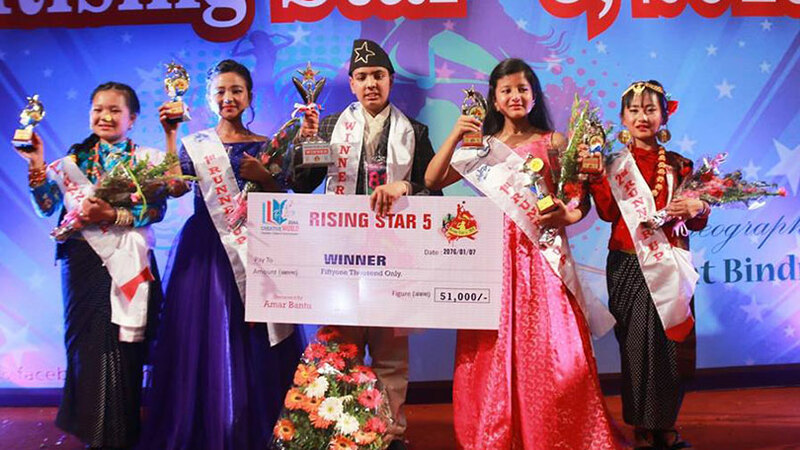 Earlier, during an event held in Kathmandu, ‘E planet Pvt. 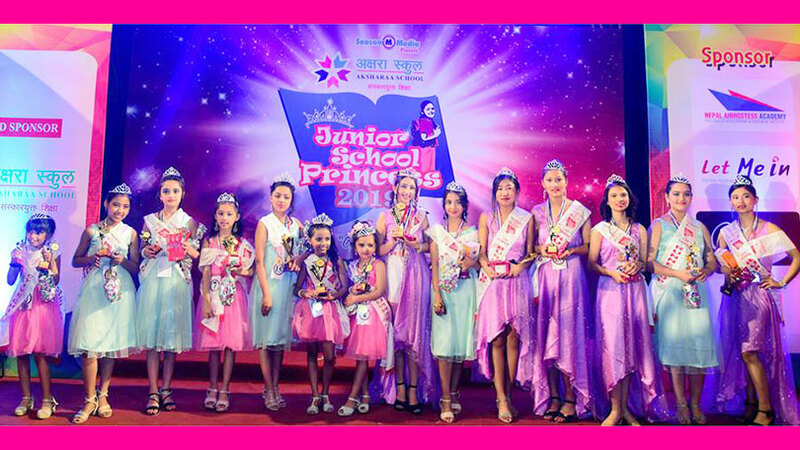 Ltd.’ the organization that has been able to set the remarkable achievement both at national and international arena in the pageantry scene officially crowned Mrs. Manisha Dongol Shrestha as Mrs. Nepal Universe 2018. 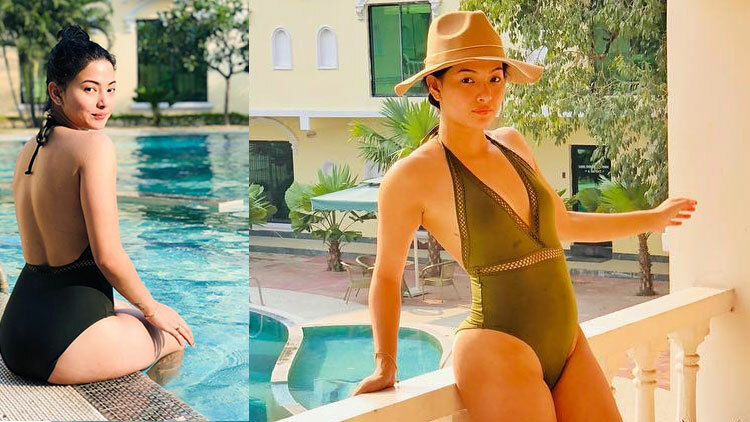 Mrs. Universe 2018 will be held in Cebu, Philippines from 4th December till 11th December 2018 and grand finale is on 10th of December 2018 at Waterfront Cebu City Hotel & Casino. 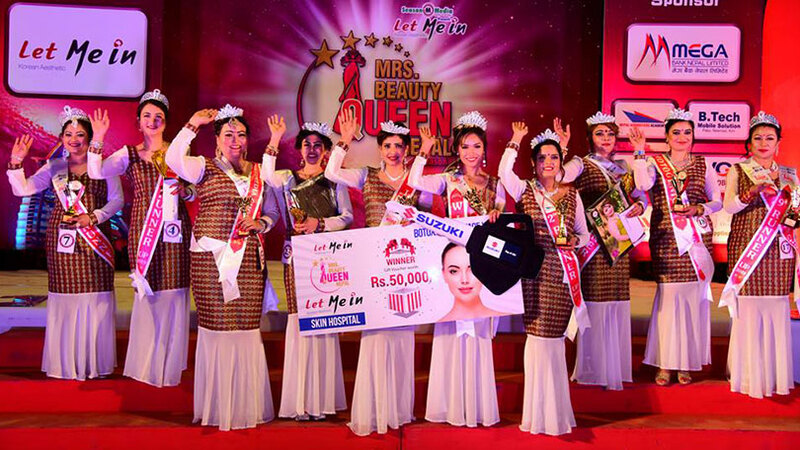 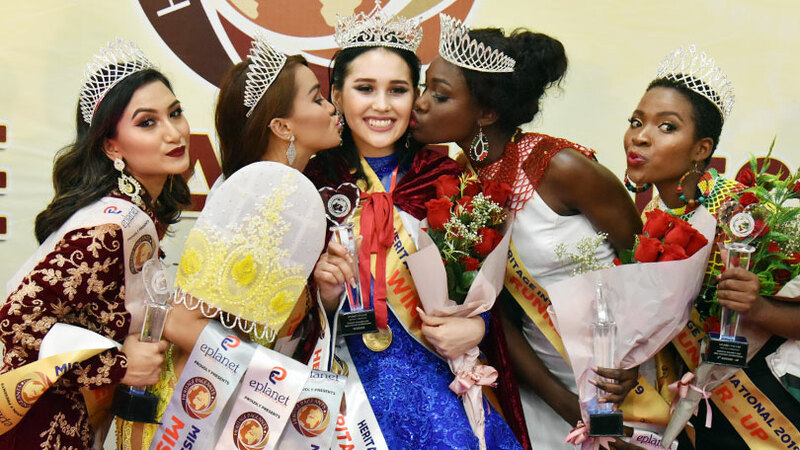 Mrs. Universe is an international and global beauty pageant opened to married women all across the world, who are between the ages of 25 to 55. 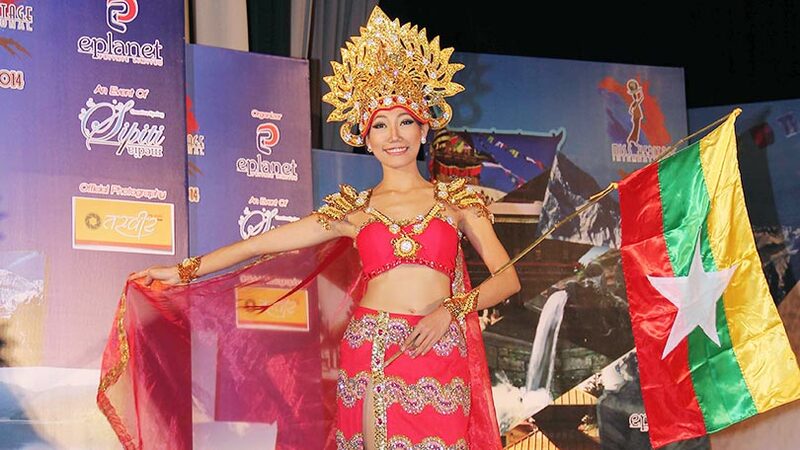 The event is dedicated to responsible spouse, women empowerment and human rights.